Art Toronto, Canada’s esteemed international modern and contemporary art fair marks its 15th anniversary this year and to commemorate this milestone a refreshed floor plan, engaging programming and experiential and immersive installations will be unveiled at the Metro Toronto Convention Centre, from October 24 – 27th. 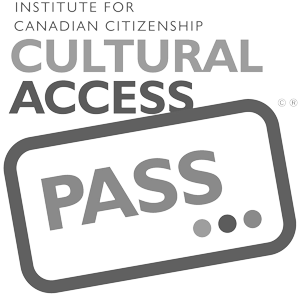 As a Cultural Partner for Art Toronto, subscribers to the RMG’s e-newsletter will receive a 20% discount on regular admission tickets. Tickets are $20 onsite, $18 online and $14.40 with this code, with a maximum of 2 tickets per user. 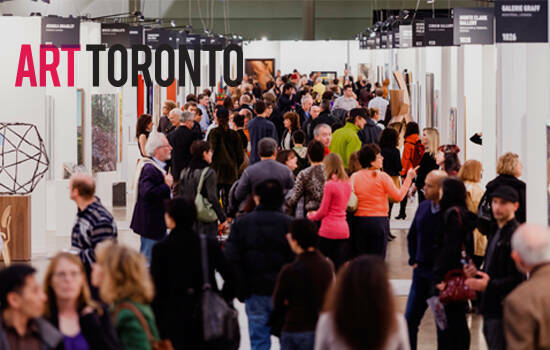 For more information or to purchase tickets visit arttoronto.ca.